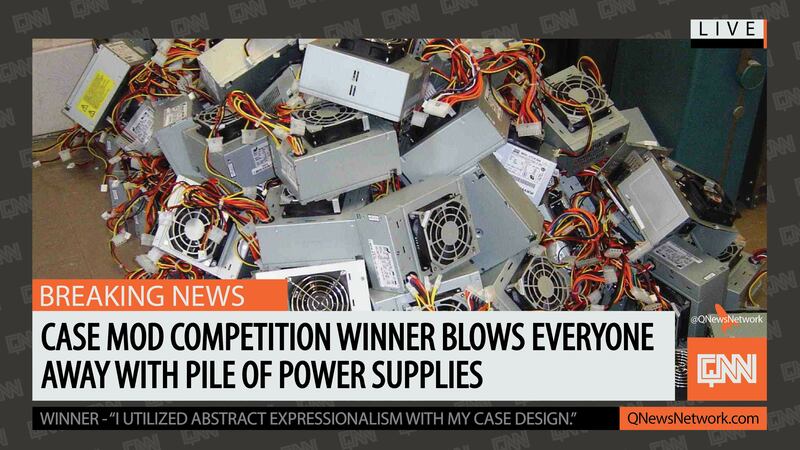 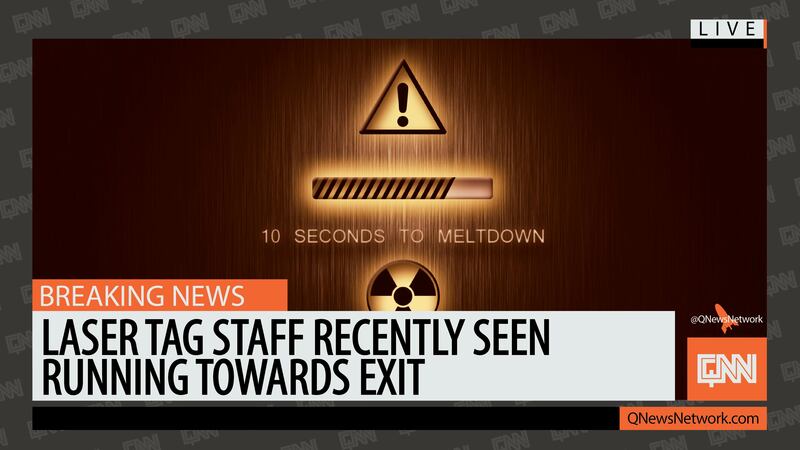 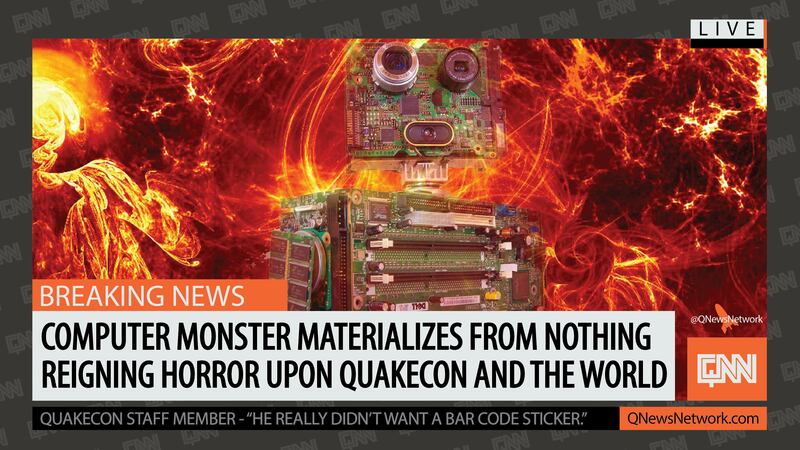 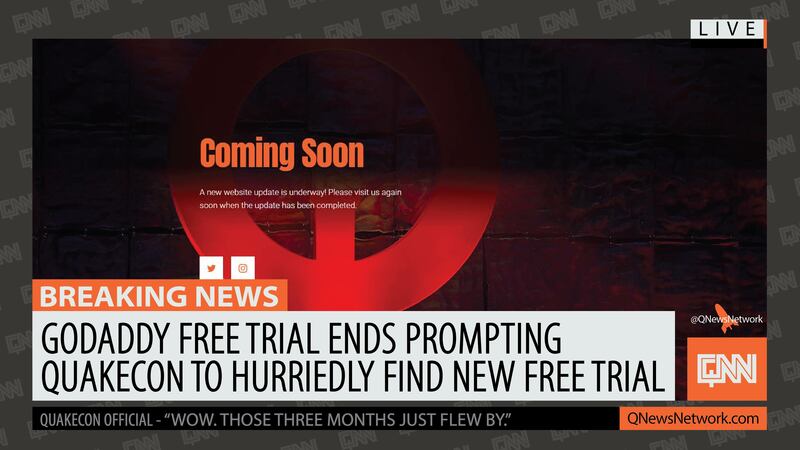 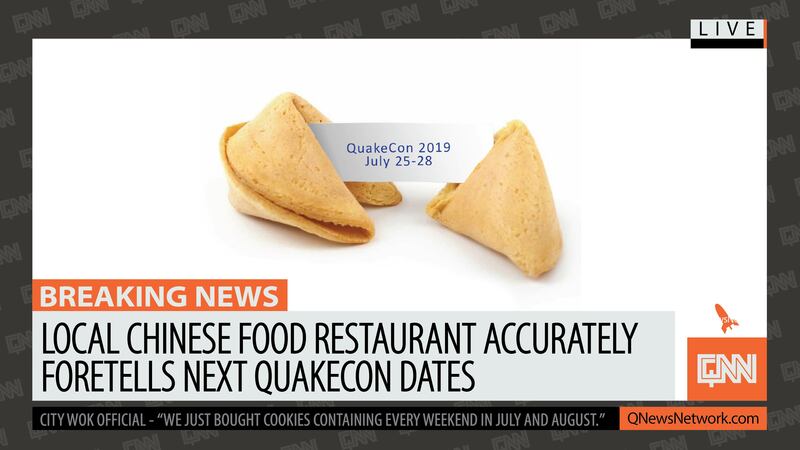 Quakecon News Network – The Most Unofficial Name in QuakeCon News. 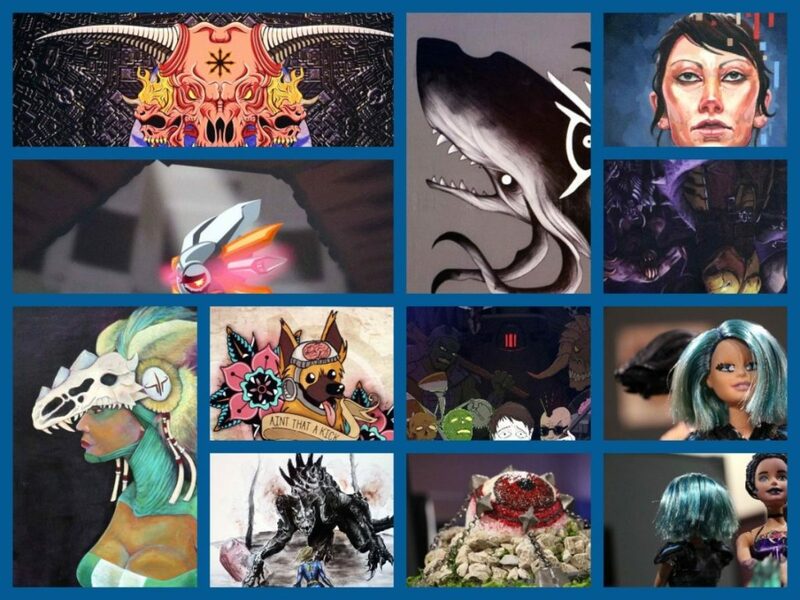 We got to experience these works of art today, and all we can say is “wow!” Here’s a link to the official QuakCon Fan Art Contest page. 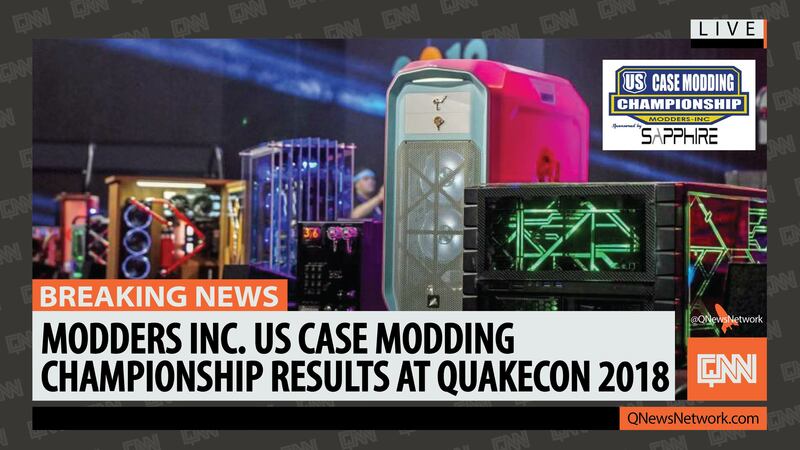 sharing gaming news, updates, photos, media and more! 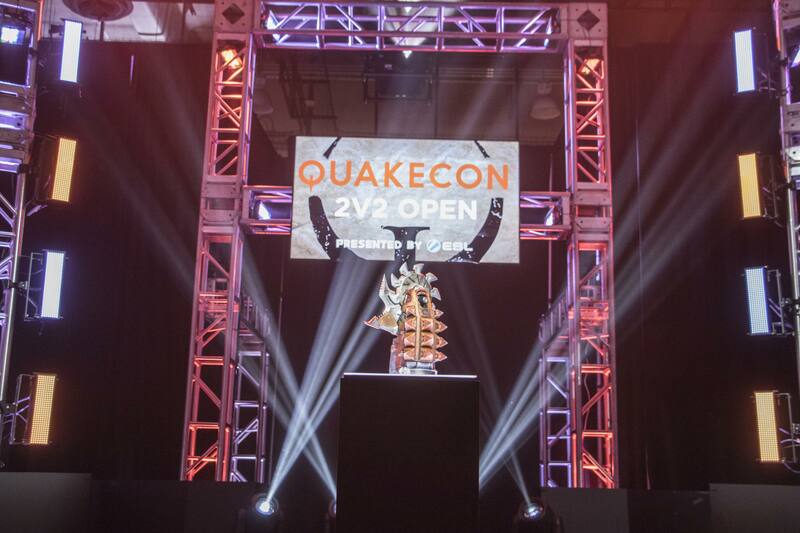 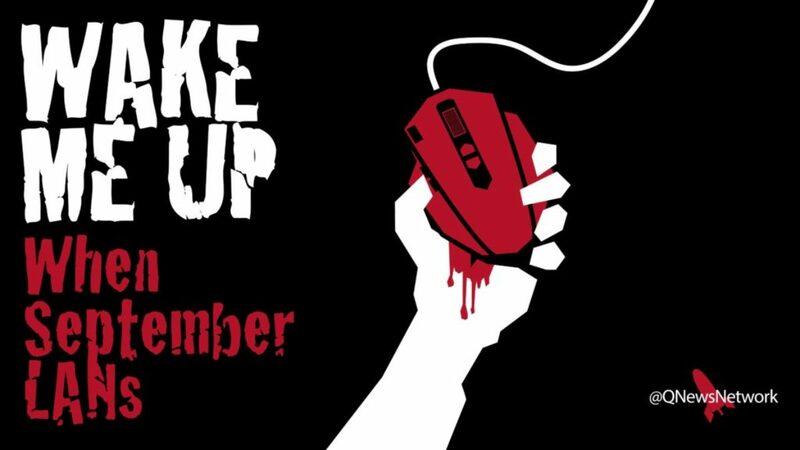 We are in no way affiliated with Quakecon or ZeniMax Media Inc.